I downloaded The Girls onto my Kindle for my recent holiday, and was hooked within the first few pages – I ended up devouring the whole thing in less than two days (no mean feat when you’re constantly being distracted by poolside cocktails and possibly the odd hangover). I first saw this book recommended on Vogue.co.uk so was expecting pretty big things, and it certainly didn’t disappoint. Although fictional, it’s based loosely on the Manson family murders, and the story will draw you in from the very beginning. 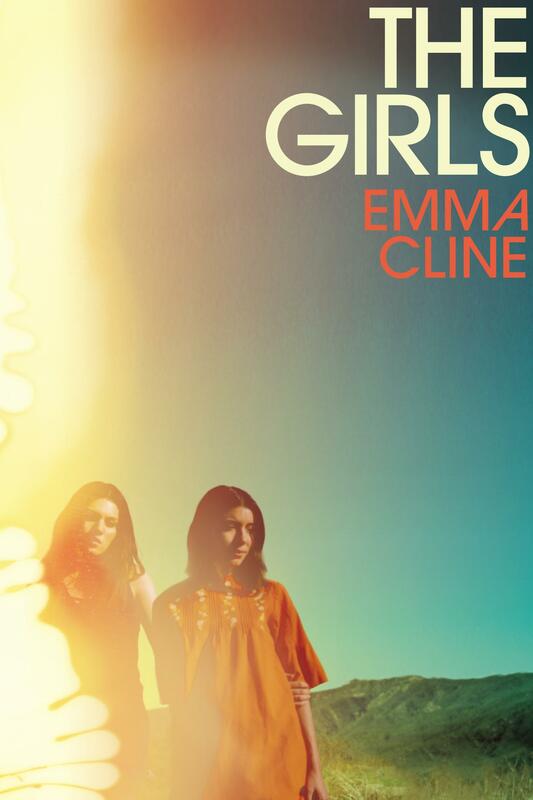 I won’t give too much away as I’d definitely recommend reading it, but be prepared for a beautifully written but hauntingly macabre story that explores themes of shocking violence, adolescence and attitudes to women. I live in trainers, I love them, they are my go-to shoe for pretty much any occasion. This week they are my Friday Favourite because I fully believe I can’t live without them. As I commute to work, it’s nice to be able to throw on a pair of comfy shoes that will get me through the day. Unless it’s an important meeting or special occasion, I think you can match them up to a lot of outfits. 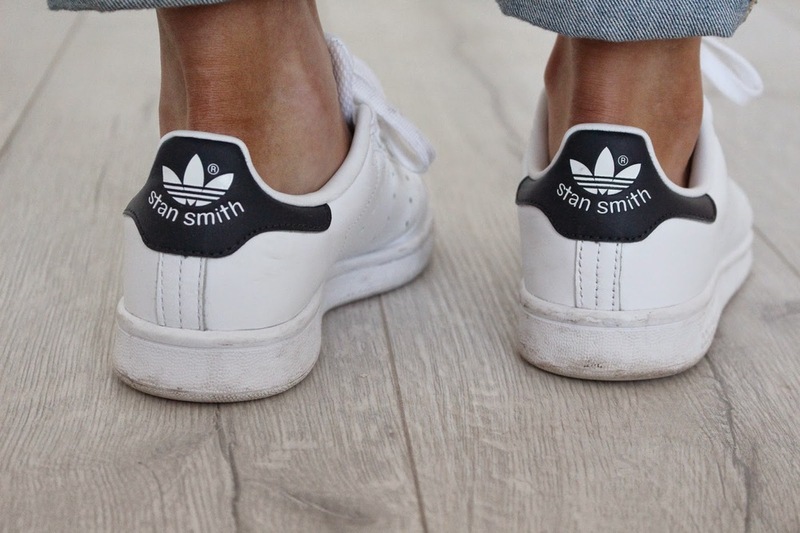 Now dressing more casually in the workplace is more accepted, trainers have become a big part of everyday fashion and not just for comfort reasons. With a whole range of brands, styles and colours you can complete your outfit with the perfect pair of comfy trainers. I look forward to Fridays in the office every single week, not just because it’s the start of the weekend, but also because Friday is the day of our team breakfast brainstorm, when we all eat (a big hobby at Avant PR HQ), discuss a range of topics and think up new tactics for press outreach for the coming week. 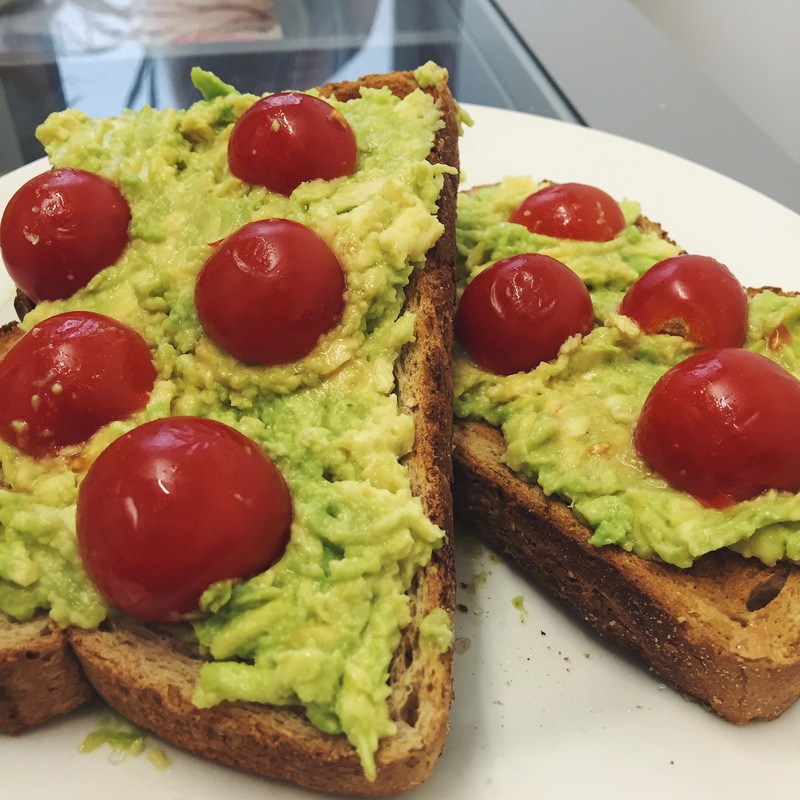 Breakfast starts at 10am prompt, with avocado on toast all round, orange juice and a selection of tea and coffee, during which we have a general team chat about anything and everything – recent topics have ranged from Brexit to what we’re doing at the weekend and Bake Off. Once the brains are fired up, we get deep in to thinking about new and innovative angles for our clients and allocating the tasks we think up for the following five days. It’s always a great way to start a Friday! 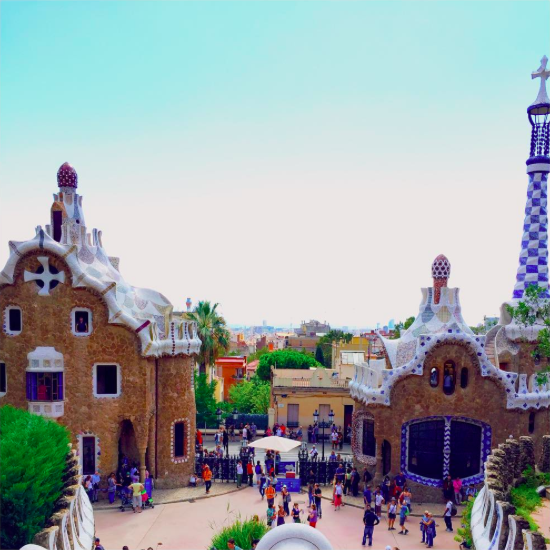 Having spent the weekend in Barcelona my Friday Favourites addition has to be this view – literally the prettiest view in the city! Despite a mildly horrific wine headache, I managed to enjoy the sights of Park Guell and all of the unique architecture that it’s renowned for while some Spanish guitar played in the background. Though I did have to battle through a web of selfie sticks to actually get a photo, it was well worth it and is now giving me a major case of the holiday blues. After eating way too much tapas and enjoying possibly more than my fair share of sangria, it’s this view that I’ll remember most from the trip. Let us know what you’re loving this week over on Twitter.